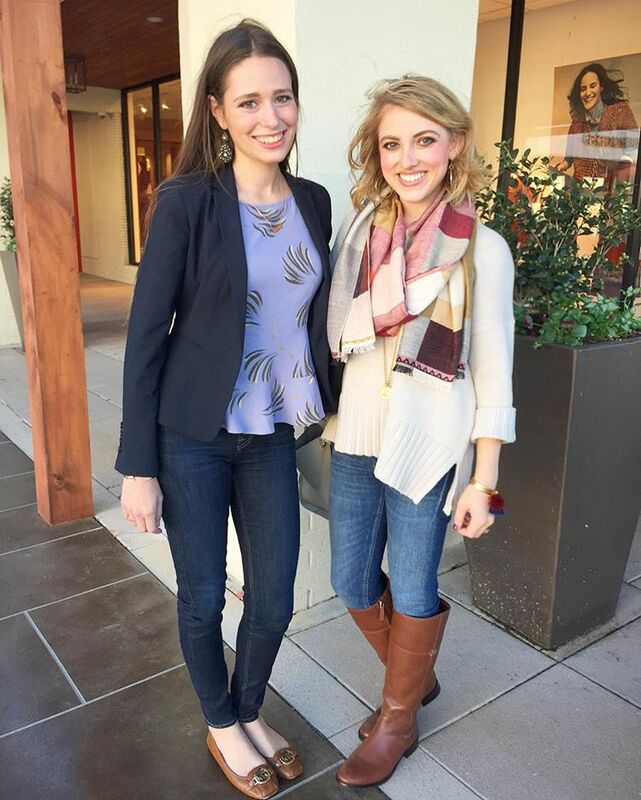 So fun how you were able to meet up with Rachel! And The Office is one of my absolute favorite shows - I still quote it constantly! I'm so behind on all the "cool" Netflix shows! That necklace is ADORABLE! I miss The Office. Enjoy the Office! You're going to love it! Awh, meeting new blogger friends is always so fun! I always love reading your mid week rambles and catching up with what you're doing! Haha I literally just finished watching the Office this summer and now made my boyfriend watch Parks and Recs soooo I am on my third time re-watching it. :) Definitely my favorite show. That's so cool you guys got to get together! I love seeing other bloggers meeting up! The office is actually on my list, but with all of my fall TV shows, I don't have TV (#TVJunkie) It's so weird to me that State Fairs are still happening, but I get that it's probably way more enjoyable to go in October rather than August like in Wisconsin!